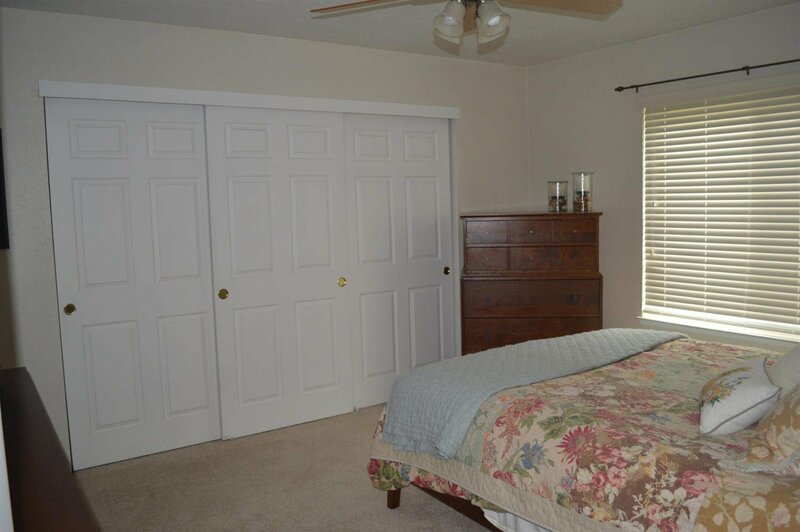 Clean, Well Maintained single story in Lakeside Townhomes Community. 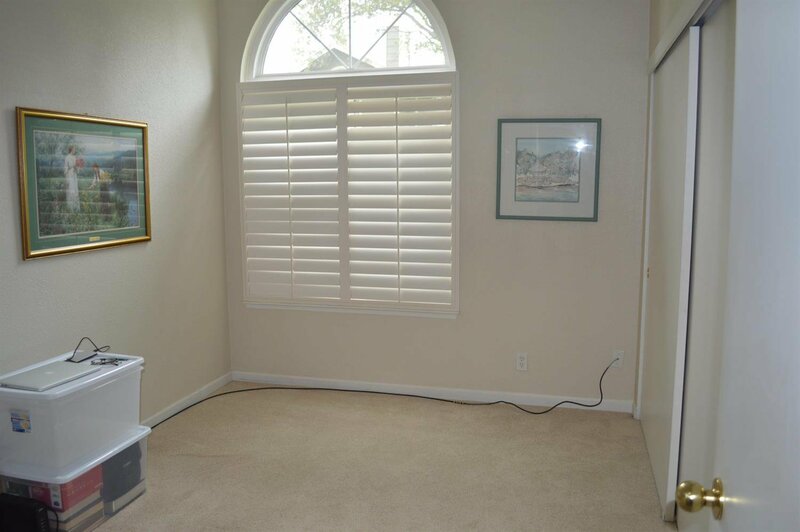 Corner unit with easy out access. 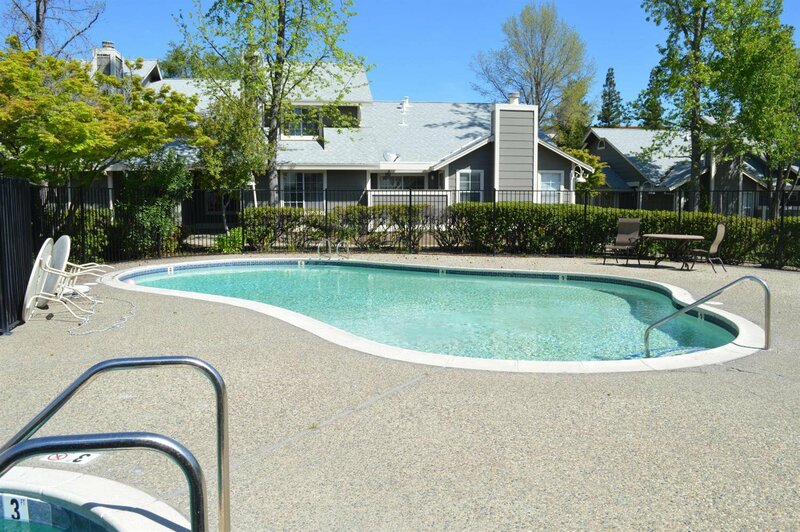 Features: spacious two bedrooms, living/dining combo with fireplace. 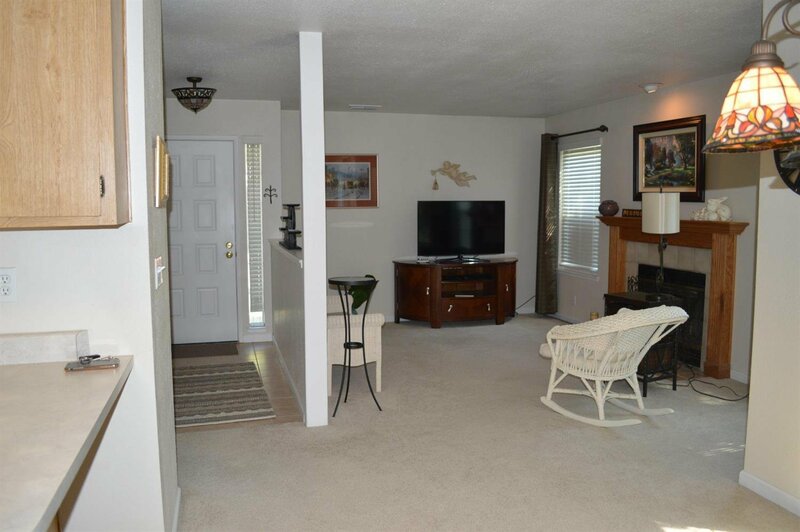 Open layout living, dining and kitchen w large patio off the dining area. 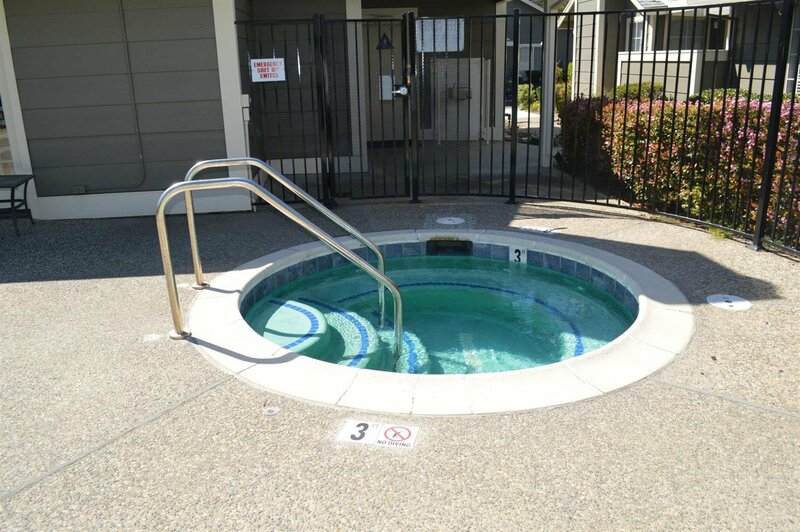 1 car attached garage with washer and dryer hook up; pool, spa and clubhouse. 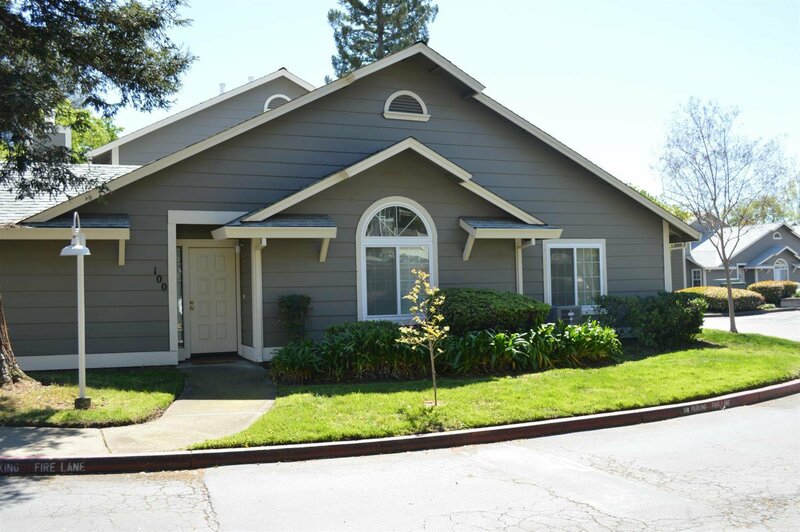 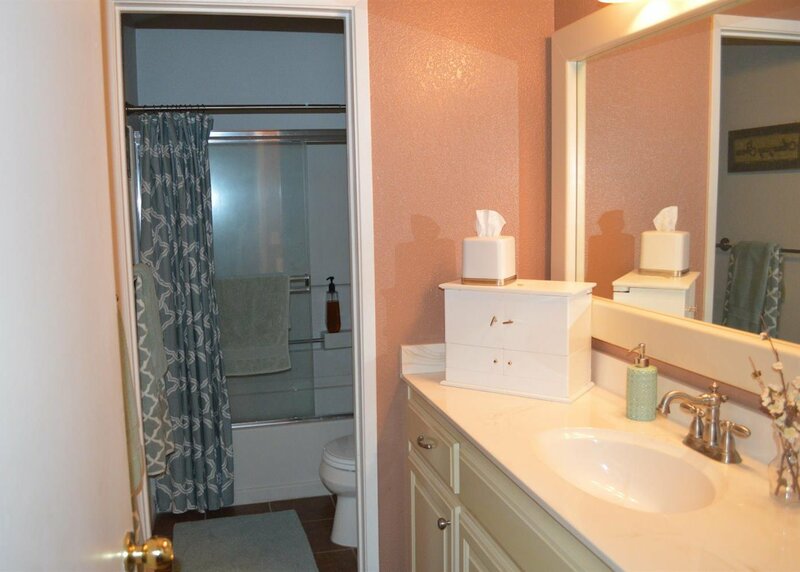 Located minutes from shopping, freeway access, Folsom Lake and from American River Bike trail! 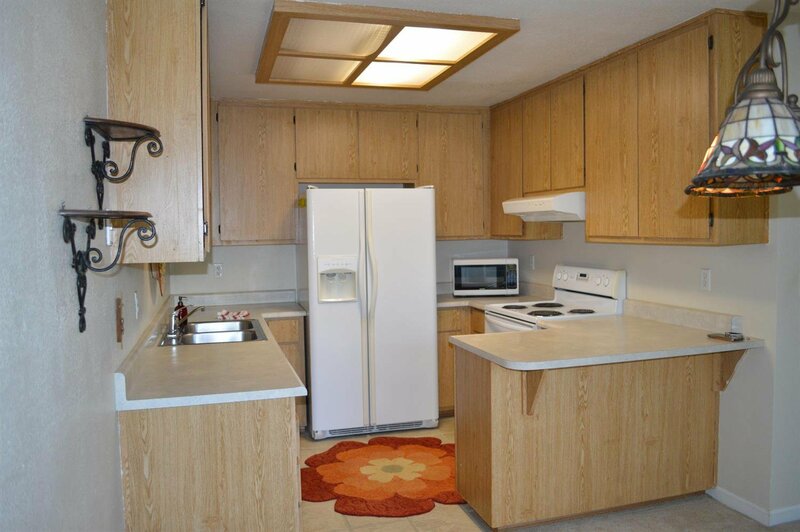 Note: the refrigerator, washer and dryer are the tenants and may decide to take with them.